By road: it was an anxious stage to Brussels when the Tour de France rolled on from Holland to Belgium. 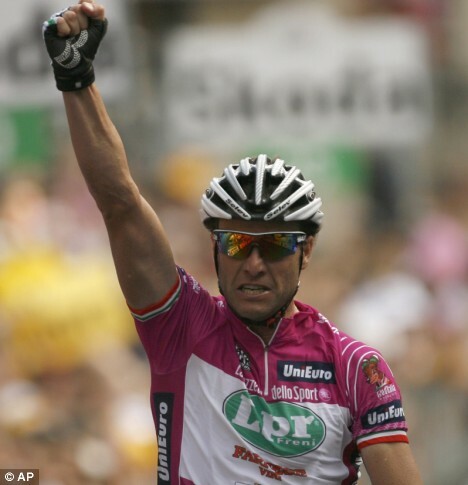 Alessandro Petacchi (Lampre-Farnese Vini) avoided the bail will win the klungspurten before Mark Renshaw (Team HTC-Columbia) and Thor Hushovd (Cervelo Test Team). 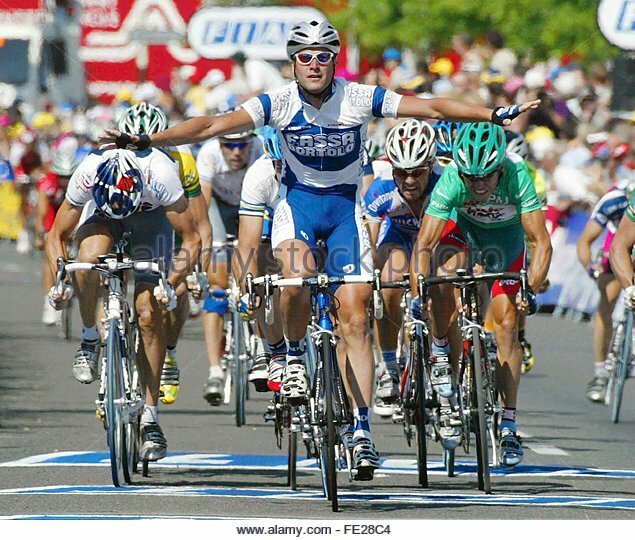 It was an anxious stage to Brussels when the Tour de France rolled on from Holland to Belgium. 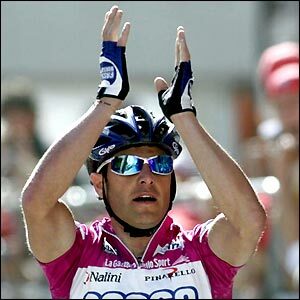 Alessandro Petacchi (Lampre-Farnese Vini) avoided the bail will win the klungspurten before Mark Renshaw (Team HTC-Columbia) and Thor Hushovd (Cervelo Test Team). 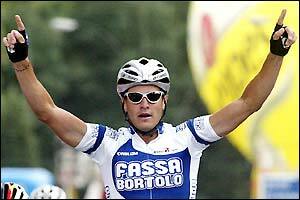 This was italienarens first stage victory in the tour in seven years. 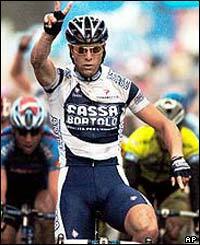 Later he won was when he dominated the spurterna completely in the 2003 Edition. “It was a special finale. In the last turn all came in quickly and no one wanted to slow down so it was a fall and confusion. I made a very risky spurt. I attacked far out despite headwinds. 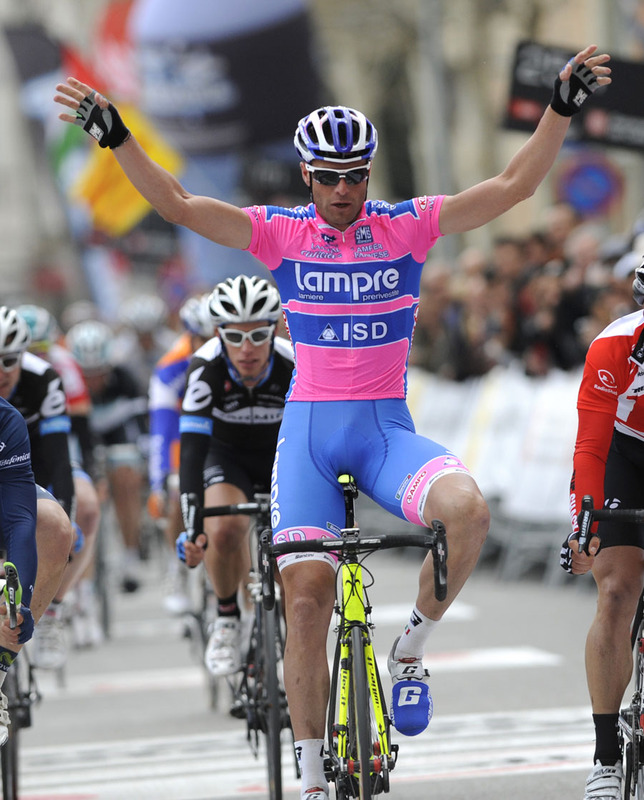 It was a really good spurt out of me, “said Alessandro Petacchi in the victory interview after the finish. 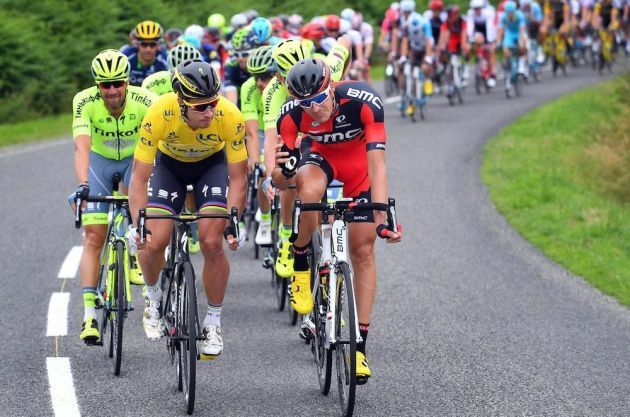 The many bail will at the end meant that several of the favorites were calling the asphalt during the stage, including Fabian Cancellara (Team Saxo Bank), Alberto Contador (Astana). “It was really nervous today, and in the end it was totally crazy. In the end, I couldn’t do anything. I was also in chaos, hit the pavement pretty hard. Tomorrow I will feel the asphalt that I found in the finals, says Fabian Cancellara. 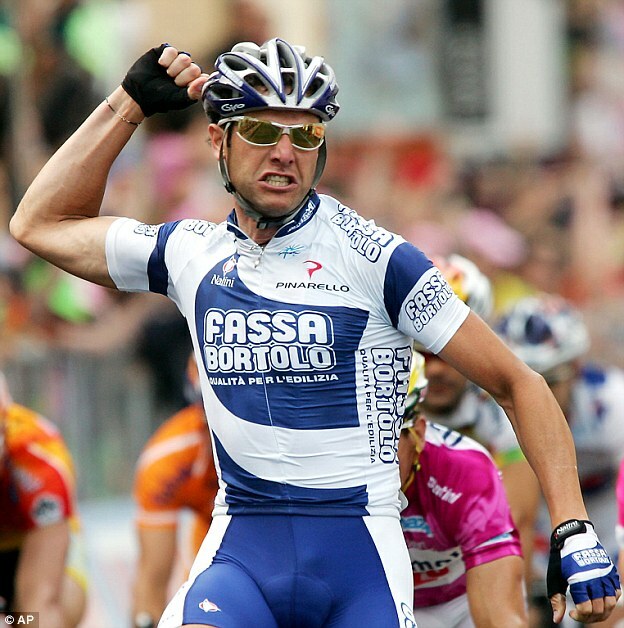 Bike To Nature: Giro d’Italia 3: Alessandro Petacchi again!